Four strangers meet at a remote Cornish inn. At the fireside, each tells a tale, but each has a secret to hide, and not all are sure of surviving the night. 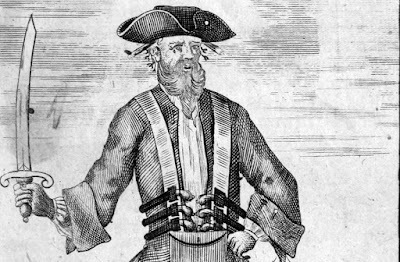 Pirate tales and songs entwine with eye-witness accounts to take us back to a perilous time. Cath has a warm and witty style of telling, and a wonderful sense of humour. Entrance £5 on the door.